►An unidentified gunman killed six people at a Sikh temple in suburban Milwaukee on Sunday in a rampage that left terrified congregants hiding in closets and otherstexting friends outside for help. The suspect was killed outside the temple in a shootout with police officers. ►The Chicago Police Department said its officers are ready to start writing tickets for marijuana possession when a new ordinance takes effect Saturday. The point of all this, according to Mayor Rahm Emanuel, is to reduce the number of low-level pot possession arrests so officers could be freed-up to stop more serious crimes. ►The end of summer is always one of the busiest times for the Chicago rental market. Tenants looking to move in September 1st usually start their apartment search around now. But as WBEZ found out, this year those renters might be too late. 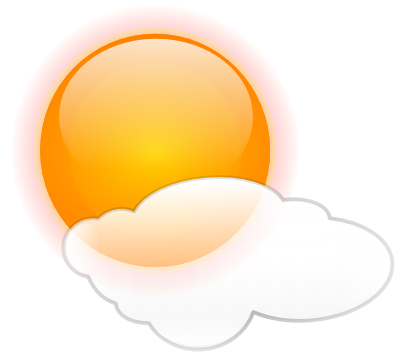 And your WEATHER for today: Sunny, highs in the mid 80s. Some winds in the morning but a really nice day overall. Then tonight, mostly clear, lows in the mid 60s except lower 70s downtown. Tuesday, partly cloudy with a 20 percent chance of showers and thunderstorms, highs in the lower 90s. Tuesday night, partly cloudy, lows in the upper 60s except mid 70s downtown.